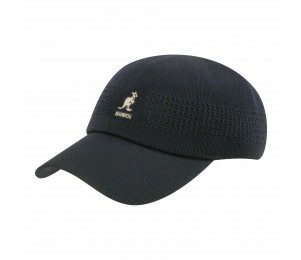 Probably the most popular style of cap today, the baseball hat is a timeless piece of headwear. 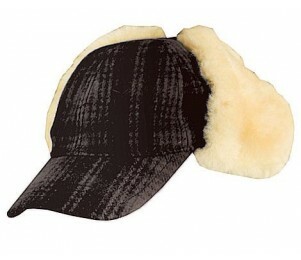 As it's name suggests, baseball caps were once relegated to the ball field to keep the sun out of players eyes. However, baseball hats began seeing more and more use outside the diamond and have become a casual, even fashionable piece of an outfit. Baseball hats combine fashion and function and with so many unique variations on the simple hat, there's a favorite out there for everyone.